An ICE STORM WARNING has been issued for Lee and Whiteside Counties until 9am Tuesday morning. Freezing rain will continue into the predawn hours of Tuesday before switching over to all snow by mid-morning. Total ice accumulations of at least three quarters of an inch are likely. Several roads are already reported ice-covered as of this evening. Strong winds developing overnight will increase the chances for scattered power outages. Please avoid travel unless it is absolutely necessary. If you do have to travel, make sure you have a winter survival kit inside your vehicle. Freezing rain will continue to occur as we progress through our overnight hours before switching back to snow by the predawn hours. A concern for significant and impactful ice accumulations is rising as we could see new ice accumulation amounts up to half an inch. Already reports of a quarter inch of ice accumulations has been seen northeast of Galesburg. Light accumulations are already seen across our area causing the majority of our roads to be dangerous. With winds expected to increase, this also will cause concern for power outages across the region. 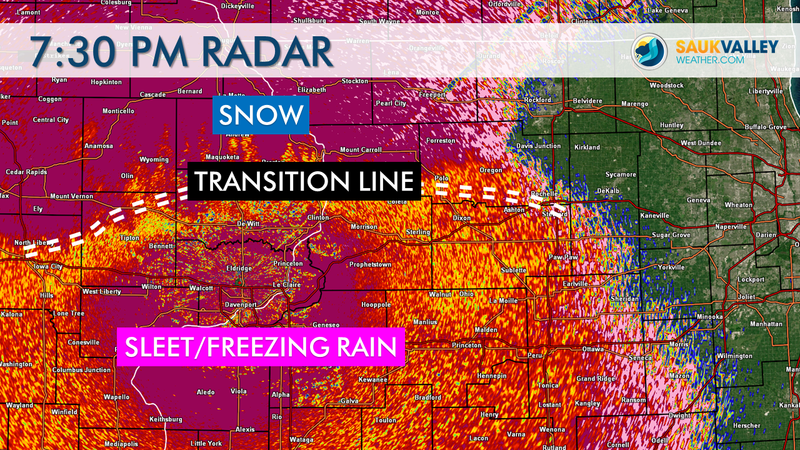 Thanks to dual pol radar technology we can now clearly see where the transition line is that separates areas of snow from sleet/freezing rain. That line has made it all the way to parts of Carroll and Ogle Counties, changing much of the precipitation in Whiteside and Lee Counties over to sleet and freezing rain. This line will continue to slowly advance to the north as we go through the remainder of the evening. What does this mean? : A light glaze of ice is likely on untreated road surfaces, especially in Lee County where up to a tenth of an inch of ice is likely in spots. This will also have impacts on the overall snow totals from this storm. 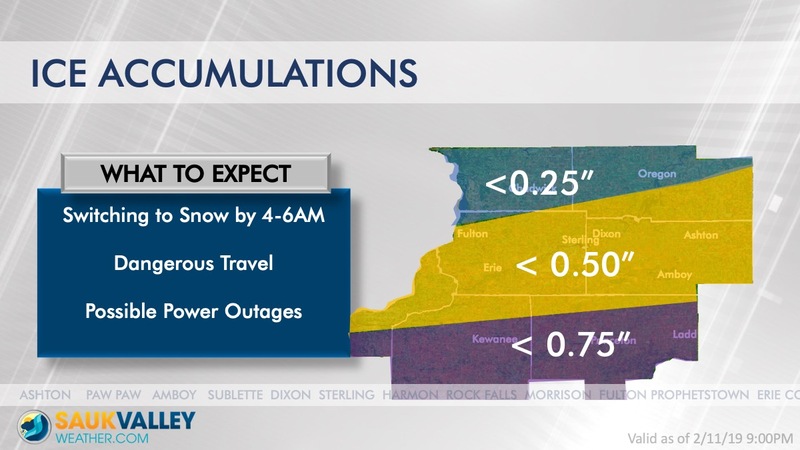 Right now, our latest forecast still holds with no significant changes. What are you seeing where you live? About this product: This is the Correlation Coefficient product from the NWS Doppler Radar in the Quad Cities. This product is a measure of how uniform the features being observed by the radar are. 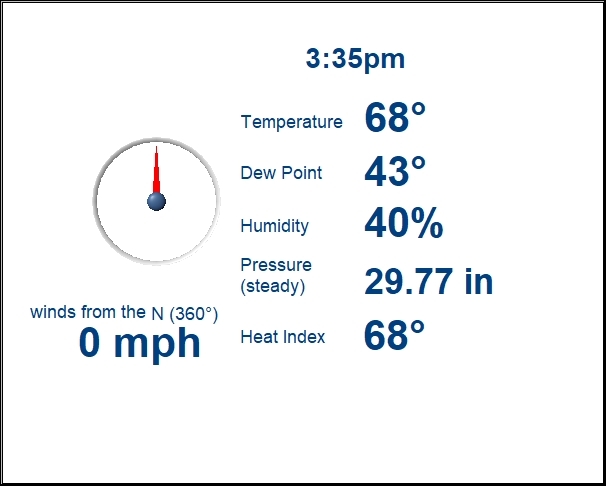 This allows the radar to distinguish between different sized particles, such as raindrops vs snow vs sleet. 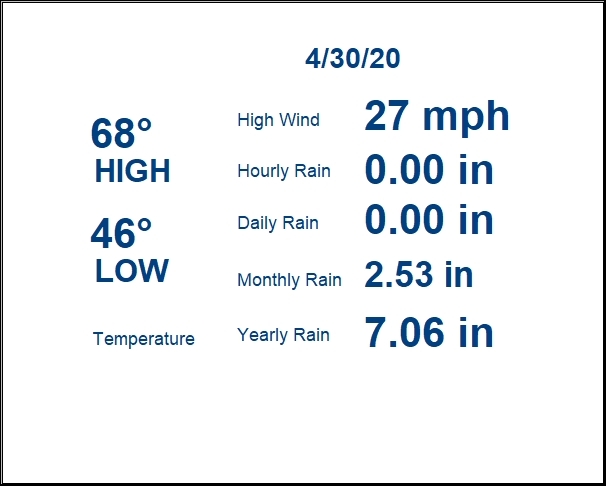 No changes to the ongoing forecast. A mix of sleet and snow is now working into the area. Minor snow accumulations of less than half an inch are likely before we see a change over to a rain/snow mix this evening. Some minor ice accumulations up to one tenth of an inch are possible, especially in Lee County. All of the precipitation will changeover to snow by sunrise Tuesday morning with accumulations of 2-4 inches. Lesser amounts to the south and higher amounts to the northwest. Increasing winds Tuesday afternoon will create significant blowing and drifting of snow. Make sure you have a winter survival kit in your vehicle if you must travel. 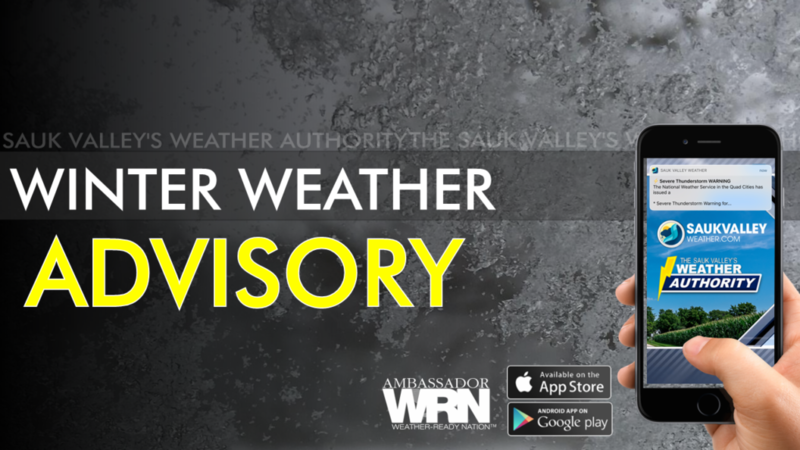 A Winter Storm WARNING has been issued for Whiteside County from 3pm this afternoon until midnight Wednesday morning. A Winter Weather Advisory has been issued for Lee County from 6pm this evening until 9am Tuesday. WHAT: A mix of rain, freezing rain, sleet, and snow will arrive shortly after 3pm this afternoon lasting through much of this evening. Minor ice accumulations of less than a tenth of an inch will be likely. The precipitation will change to all snow by sunrise Tuesday morning, moderate to heavy at times, especially in the northwest part of the area. Light to moderate snow will then continue much of Tuesday morning and afternoon. Winds will be increasing throughout the day on Tuesday creating areas of blowing and drifting snow through Tuesday evening. This will reduce visibility and create hazardous travel. SNOWFALL: Total accumulations of 4-6 inches in extreme northwest Whiteside County, 2-4 inches running from Prophetstown to Sterling/Rock Falls to Dixon, and lighter amounts in the extreme south. There will be an extremely sharp cutoff between the heavier and lighter snow amounts by just a matter of miles as the mixed precipitation is expected to cut down significantly on snowfall totals where it lingers the longest. This appears to occur nearly along and south of I-88. If you must travel, make sure your vehicle is equipped with a winter survival kit should you become stranded. Tonight we will see areas of fog and freezing drizzle. Use caution if you travel, as we will see slippery conditions on untreated surfaces and reduced visibility. Our next system will move into the area after 3pm Monday where we will see areas of mix precipitation before turning to snow. A period of freezing rain will be possible, but ice accumulations will be kept to a minimum. Temps will reach the lower 30s but will make us feel like the lower 20s as winds gust up to 20 mph. A Winter Storm Watch is in effect from 3pm Monday through 6pm Tuesday for Whiteside. A Winter Weather Advisory is in effect from 6pm Monday through 9am Tuesday for Lee. 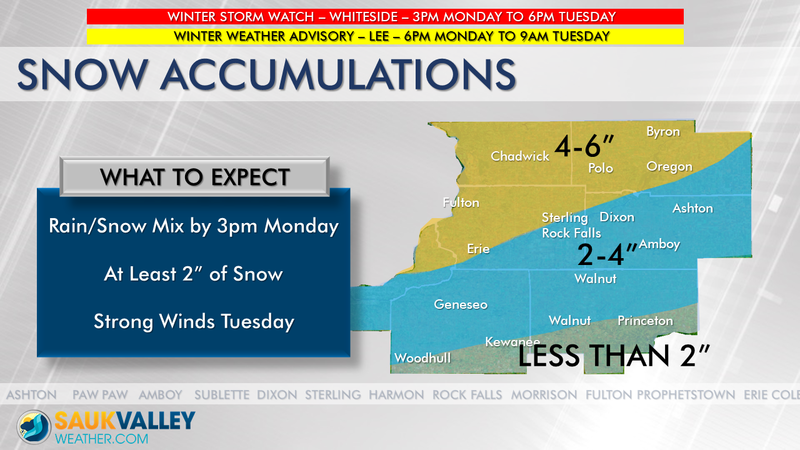 A Winter Storm WATCH has been issued for Whiteside County from 3pm Monday until 6pm Tuesday. A Winter Weather ADVISORY has been issued for Lee County from 6pm Monday until 9am Tuesday. A mix of rain, freezing rain, sleet, and snow will overspread the area after 3pm Monday continuing through Monday night. Minor ice accumulations of a tenth of an inch will be possible. By sunrise Tuesday, the precipitation will begin to switch to all snow with accumulations of 2-5 inches possible by the time the snow ends late Tuesday afternoon. Winds will be increasing throughout the day on Tuesday leading to blowing and drifting snow through Tuesday night. 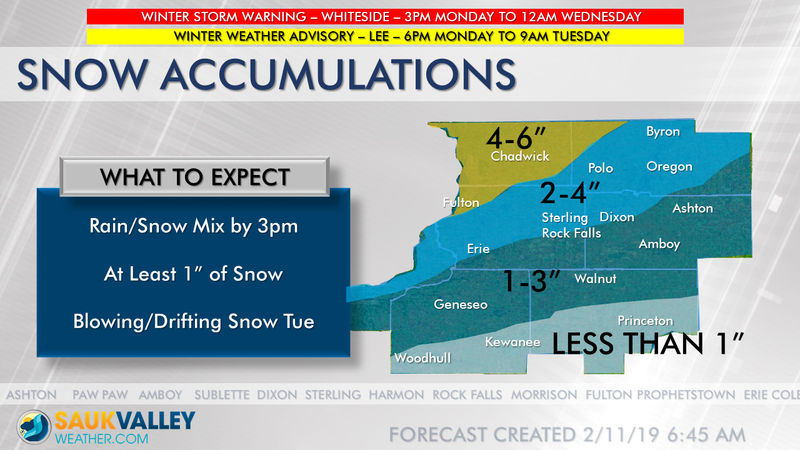 We will have an update later this evening regarding the placement of heaviest snowfall and what impacts you can expect.